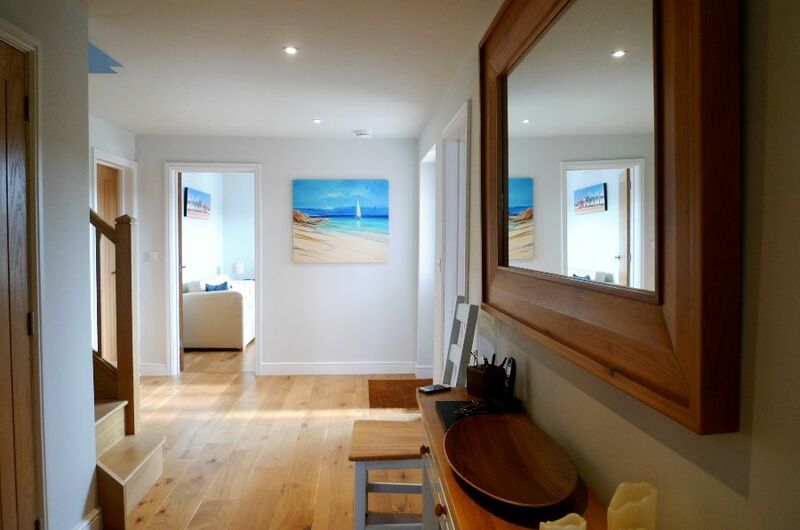 Entrance hall: with oak flooring, a console table and large coat cupboard space. 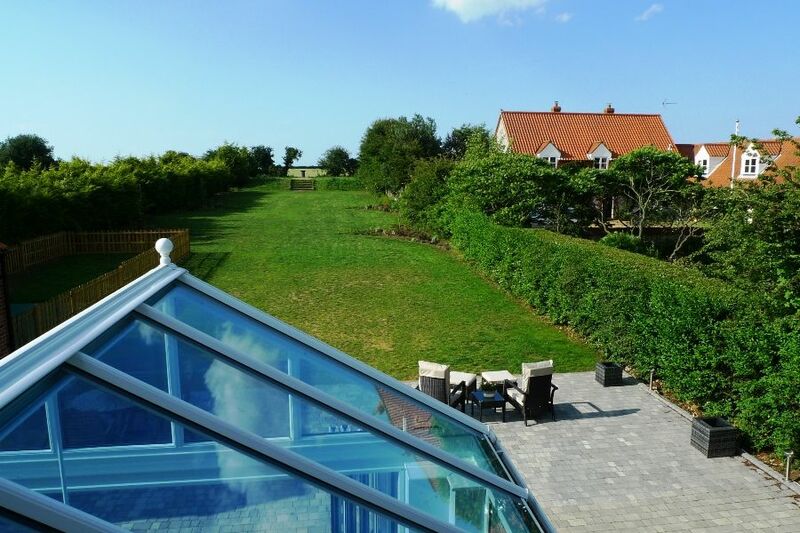 Towards the back of the house overlooking the large garden is the wonderful light and spacious kitchen with a large dining area opening through to the conservatory. 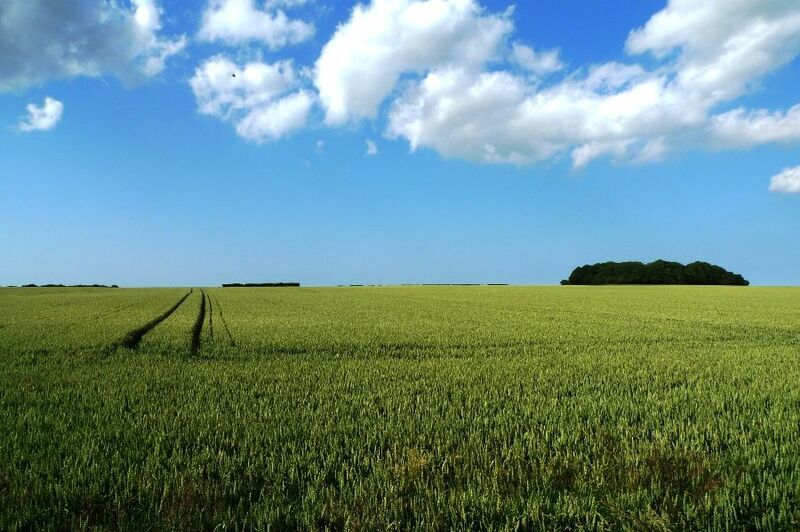 There is the advantage of free Wifi provided throughout the house and central/underfloor heating to make the house warm and comfortable throughout the year. 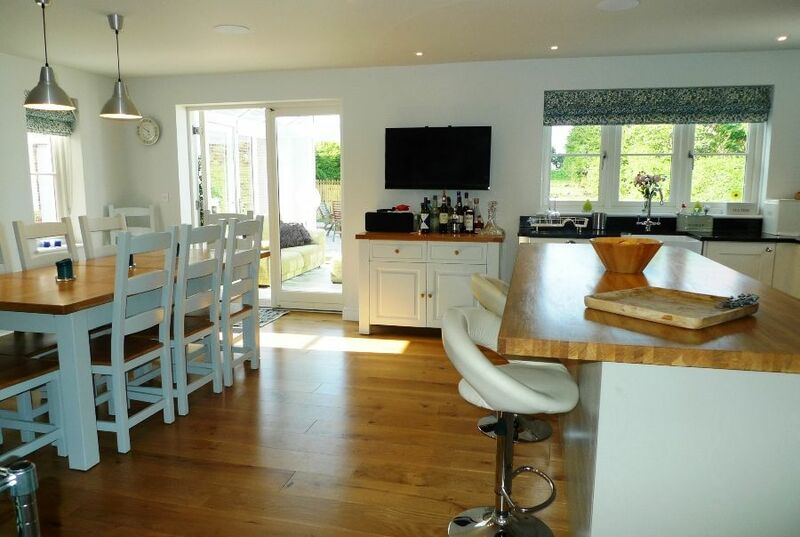 Kitchen: Well-equipped kitchen with cream units and granite/solid beech worktop surfaces, accompanied by a breakfast bar with bar stools and a TV. 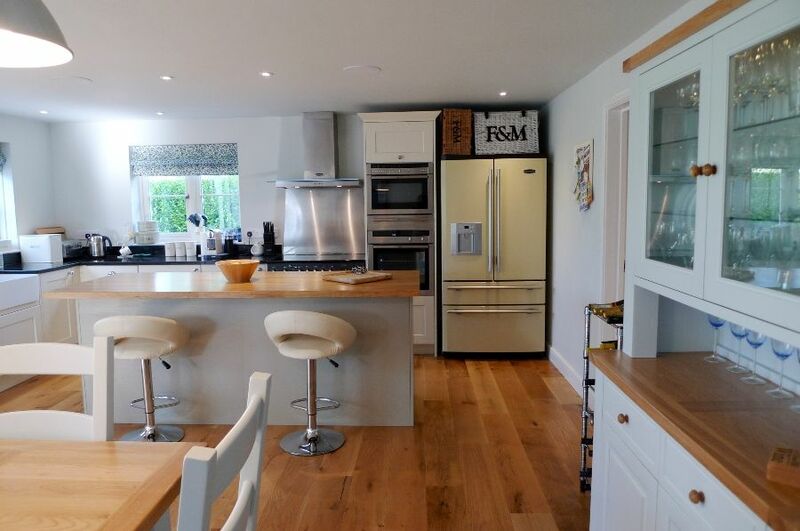 There is plenty of oven space with an electric Rangemaster cooker, plus separate integral electric and microwave ovens. 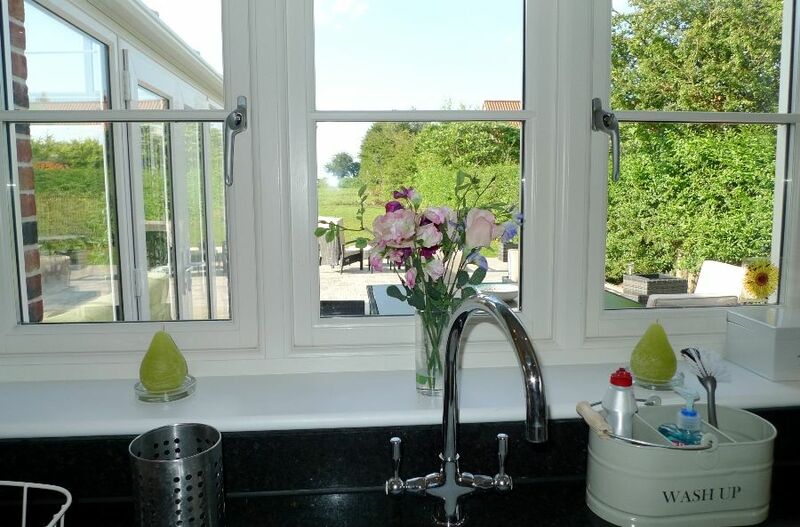 High quality appliances including a cream Rangemaster fridge/freezer, integral dishwasher and a Nespresso coffee machine with hot milk frother, ensure that guests of up to 12 people are exceptionally well catered for. 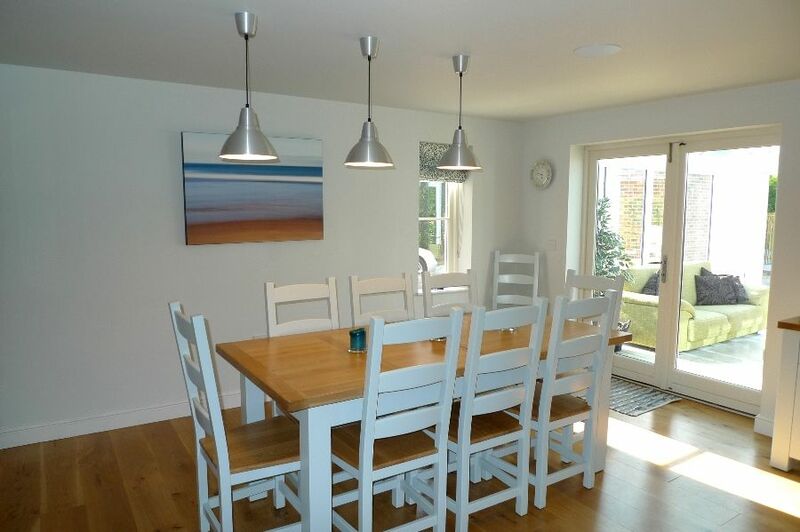 Dining area: A light and airy space with glazed doors opening out to the conservatory and garden. 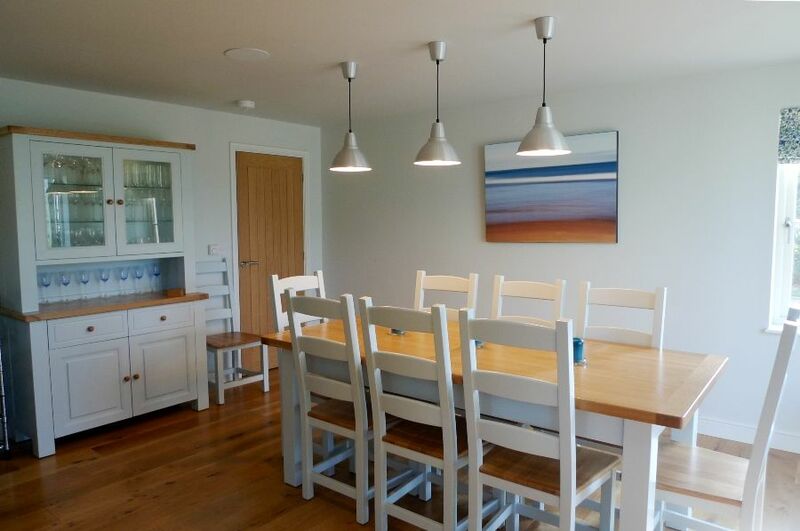 There is a large dining table which can be extended to seat 12 people, plus a dresser well-stocked with glasses, and a breakfast bar with stools. 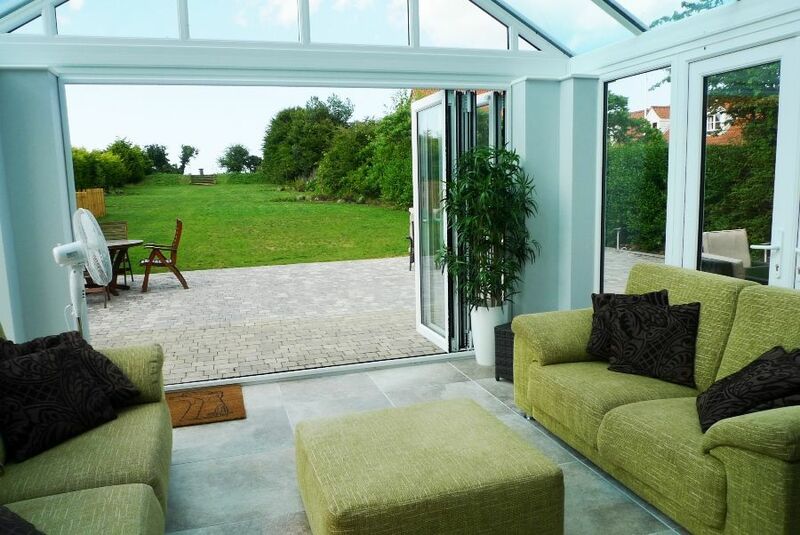 Conservatory: has two comfy sofas and a foot-stool, making this a great spot to sit, relax and enjoy the open views. Utility room: A convenient room with the back door and plenty of space for coats and boots storage. There is a washing machine, tumble dryer, additional cupboard space and a sink. 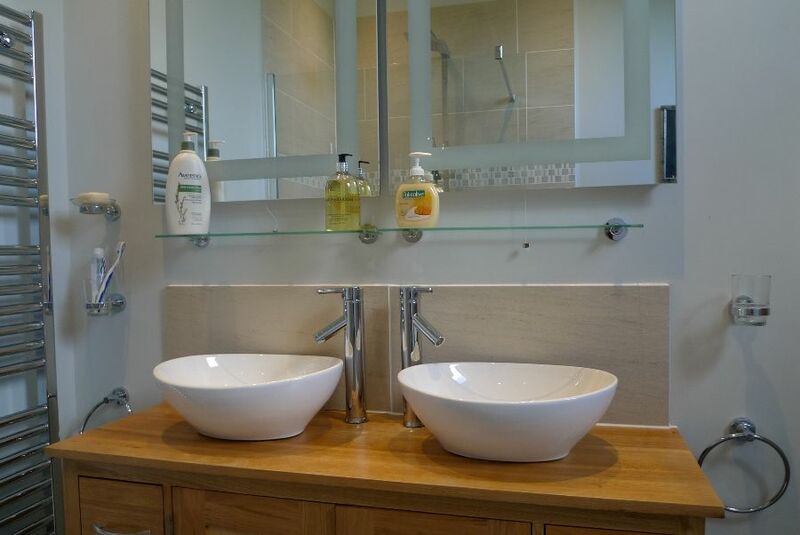 Cloakroom: is accessed via the utility room and has a WC and hand basin. 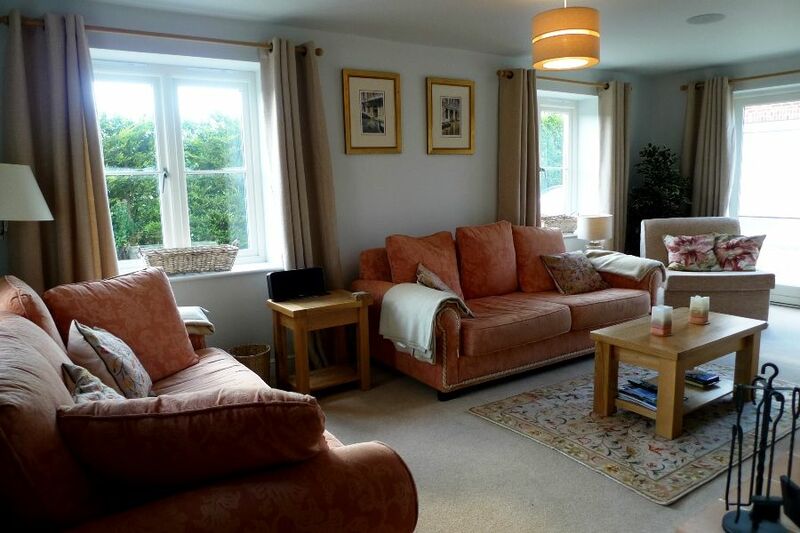 Sitting room: Comfortable room with a wood-burner and glazed doors leading out to the patio. 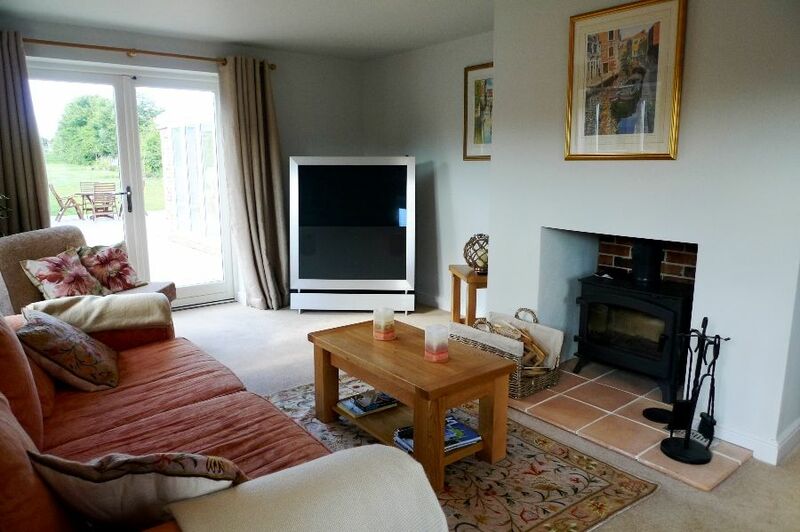 There are two large sofas, a chair and a large Bang & Olufsen TV with Sky Plus ( this does not include the movie package), a sound system, accompanied by a selection of books and DVDs. 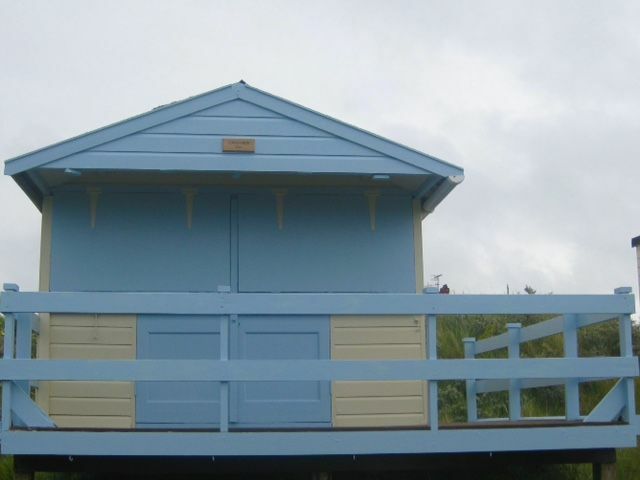 Snug: Ideal for children or anyone wanting to escape! 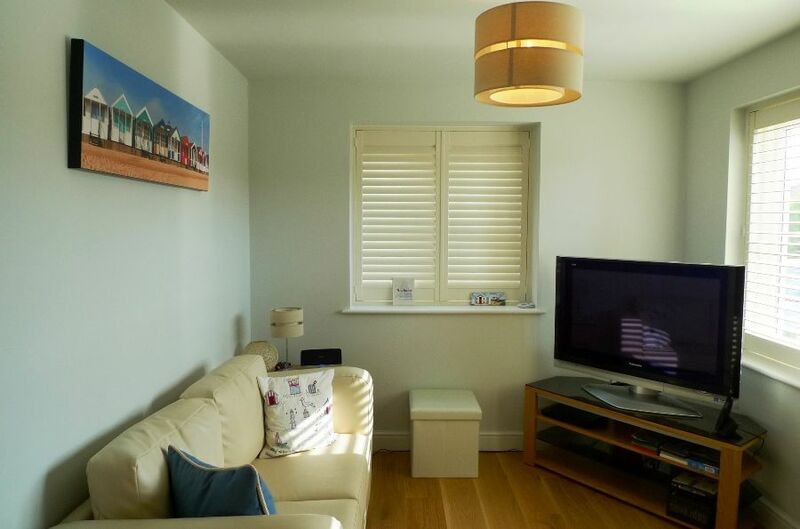 There is a leather sofa, TV, DVD player and a well-stocked bookcase complete with a selection of games. 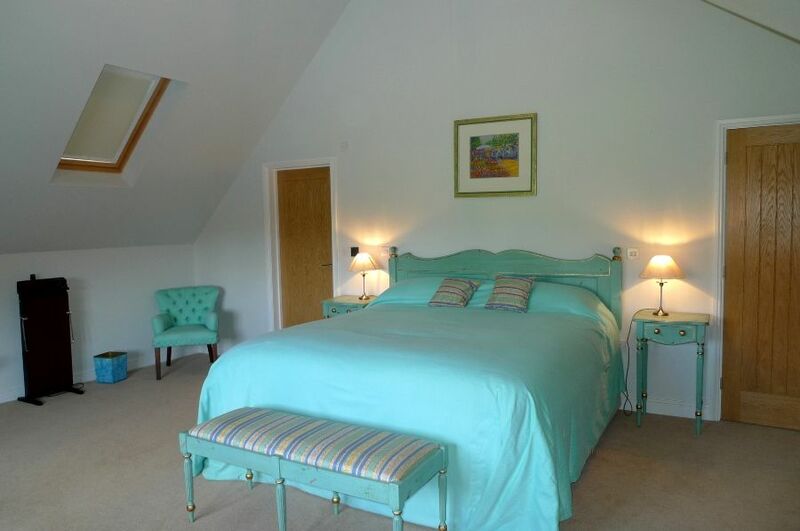 Bedroom 4: A well-presented room with full-size twin beds, bedside tables and lamps, a chair and built-in wardrobes. 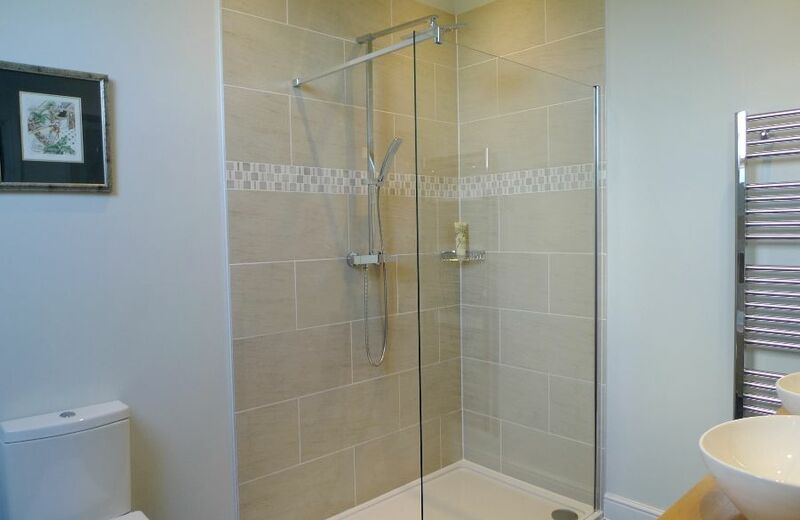 En-suite shower room: has a walk-in shower with grab rail, hand basin, WC and a heated towel rail. 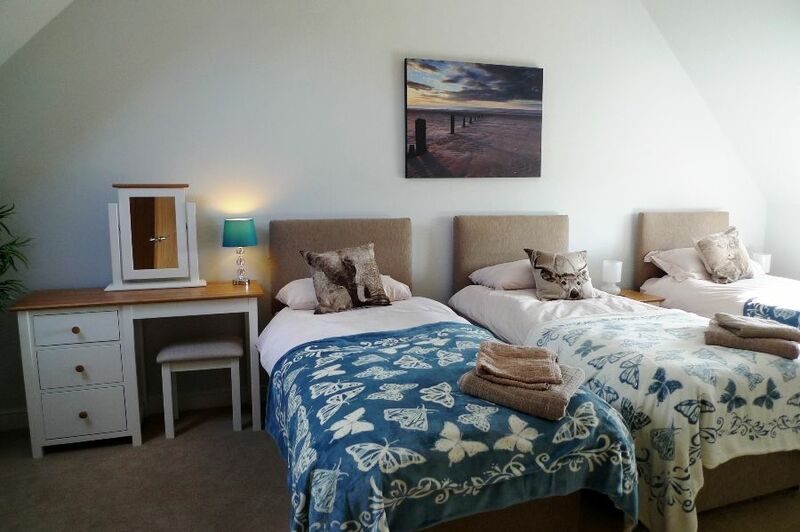 All the bedrooms have been supplied with high quality bed linen and new furniture. 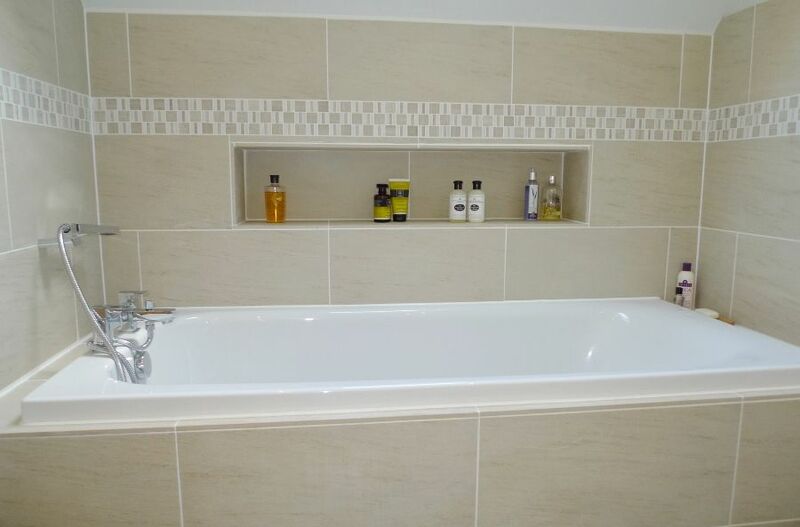 The bathrooms are also new with modern fittings and contemporary tiles. 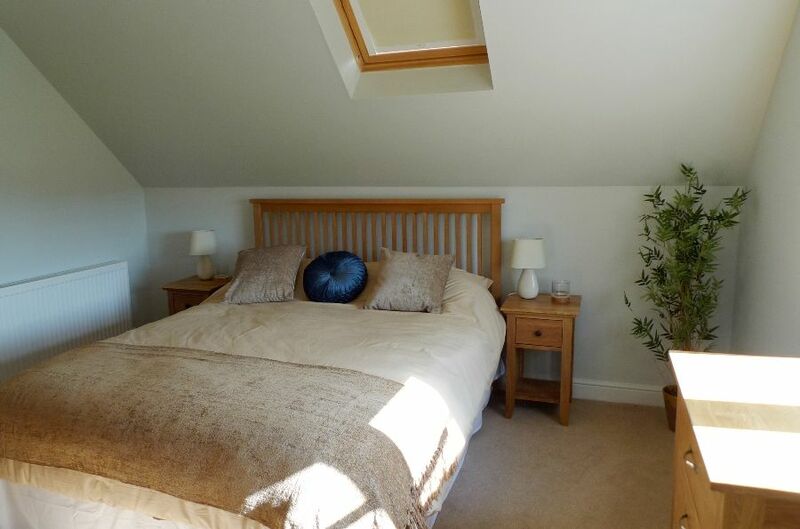 Guests are given the choice of which TWO of the following bedrooms they wish to use. 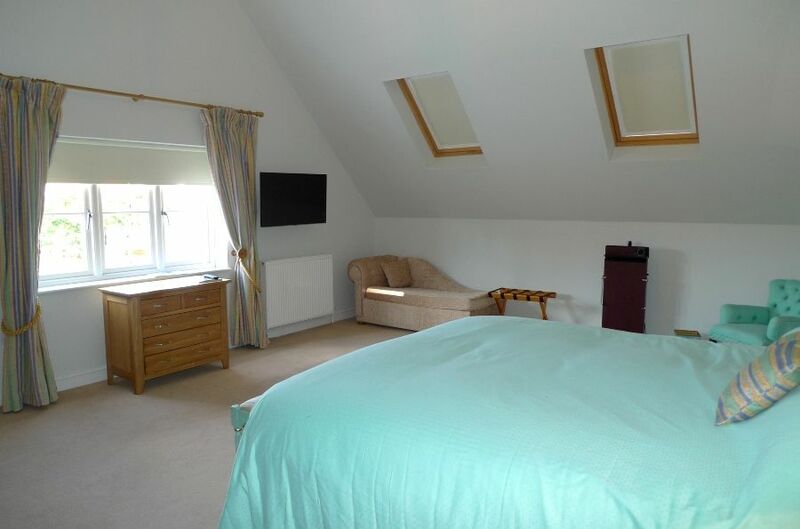 Bedroom 1: A spacious and airy high-ceilinged room overlooking the garden and out across the open countryside. It has a painted super king-size bed (6 ft), bedside tables and lamps, wall-mounted TV, built-in wardrobes, chest of drawers and dressing table. There is a day-bed which is ideal for a child to sleep on (please ask for this to be made up when booking). 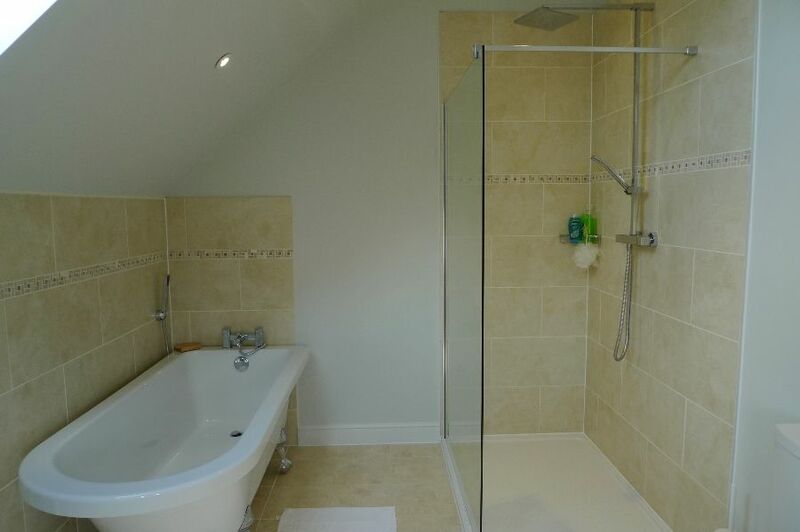 En-suite bathroom: A superb large bathroom with walk-in shower, bath, twin mounted hand basins, heated towel rail and WC. Bedroom 2: Attractive room with a king-size bed, bedside tables and lamps and a built-in wardrobe with shelving. 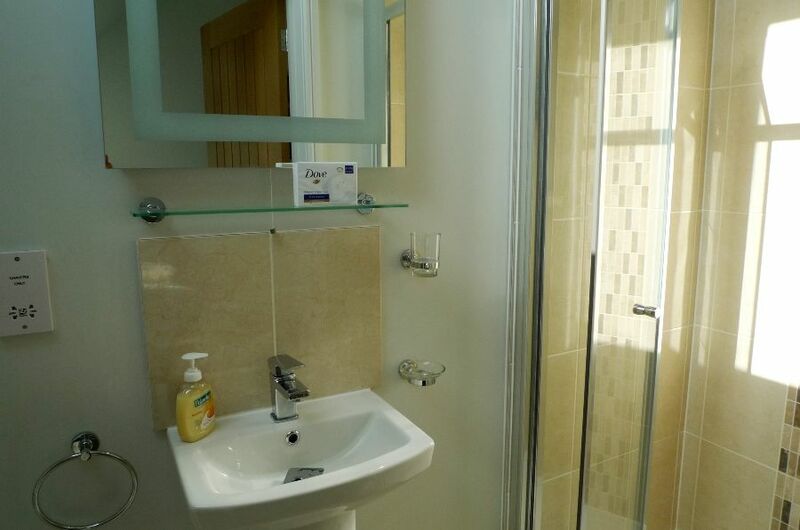 En-suite bathroom: Surprisingly large bathroom with walk-in shower, bath, hand basin, heated towel rail and WC. 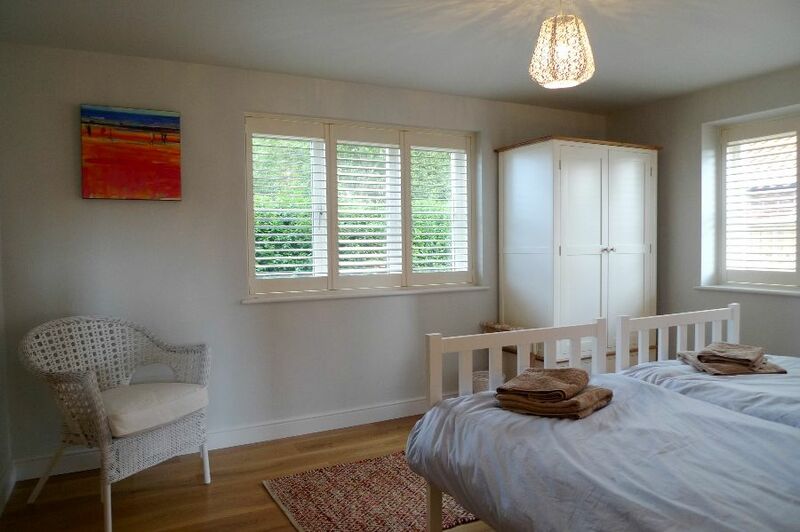 Bedroom 3: Beautifully presented with three full-size single beds, bedside tables and lamps, wall-mounted TV, chest of drawers and built-in wardrobe. 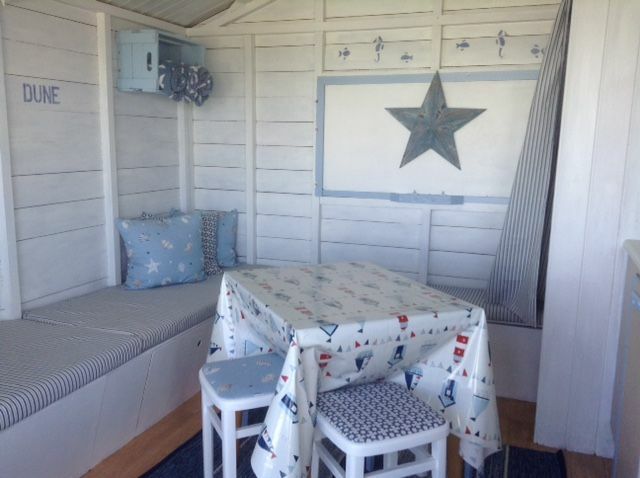 This room is equally suitable for a couple or up to three children. 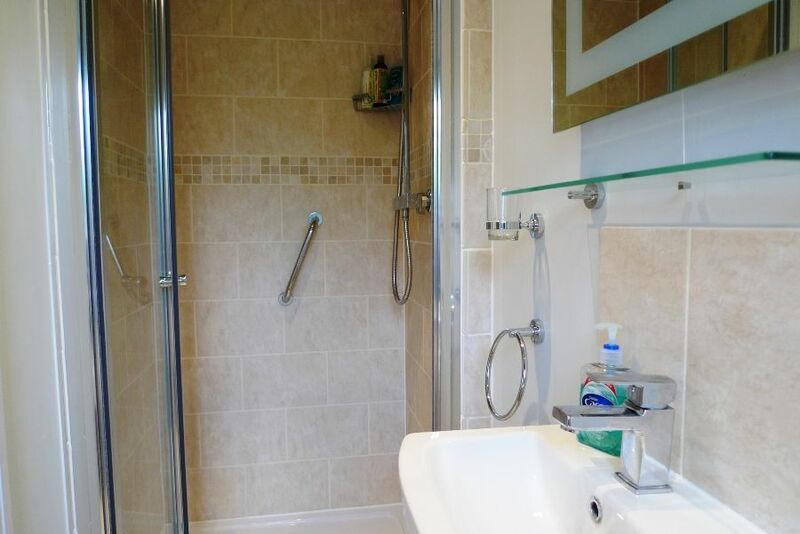 En-suite shower room: has a walk-in shower, hand basin, WC and a heated towel rail. Access to Long View is via a long shared driveway. 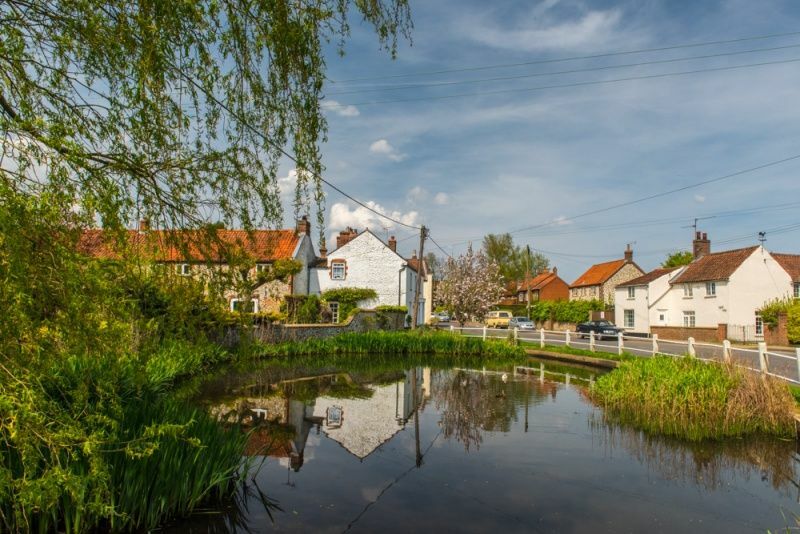 It is the largest of three houses and enjoys a quiet position at the end of the drive, with no passing traffic and a large private garden. There is plenty of parking in the drive for four cars. 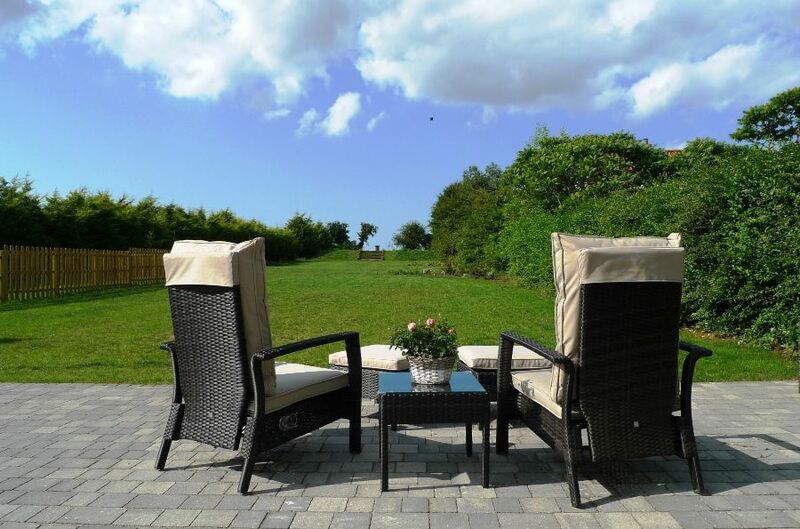 The back garden has been landscaped with a large patio area, outside furniture and a barbecue. 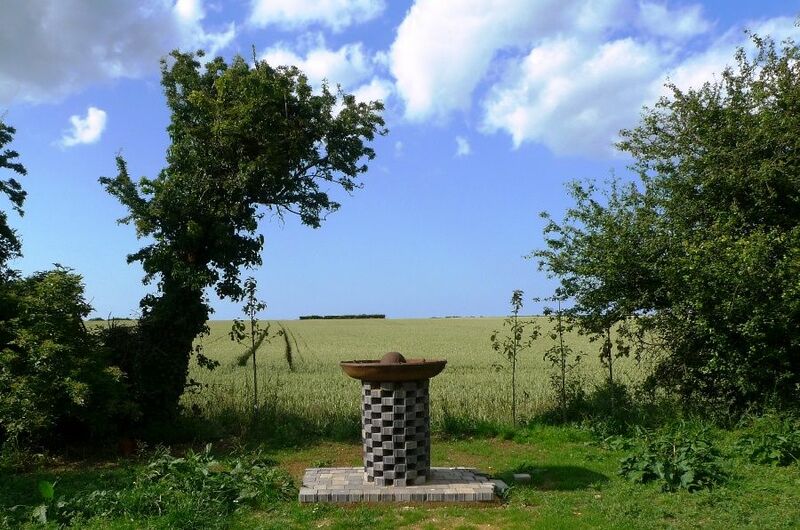 The lawned garden extends all the way back to the open fields at the end of the garden. 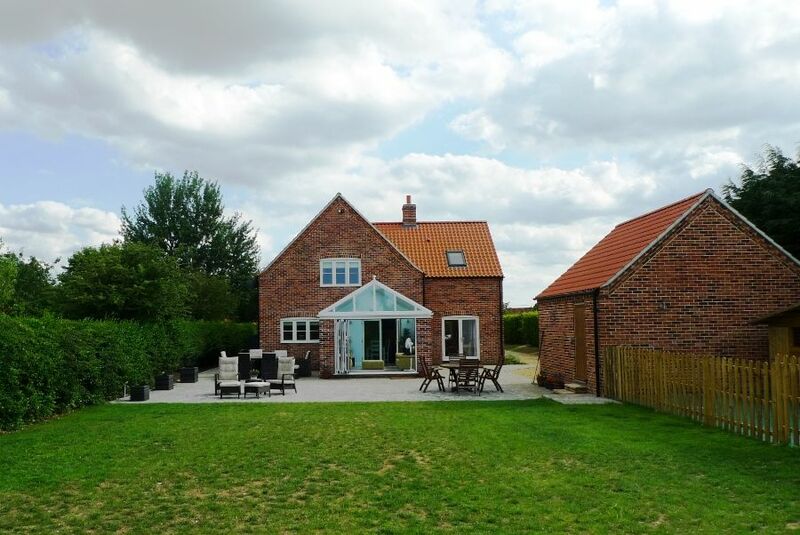 Please note that the end of the garden is not enclosed. 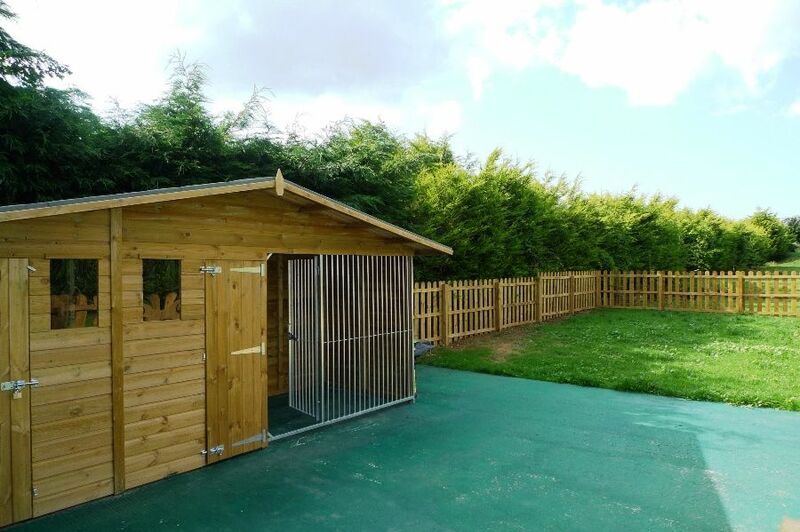 Dog kennel/run: The owners have constructed a large dog kennel with a run, making this perfect for guests wishing to leave their dog for short periods whilst they are out. Dogs are welcome downstairs in the house too! 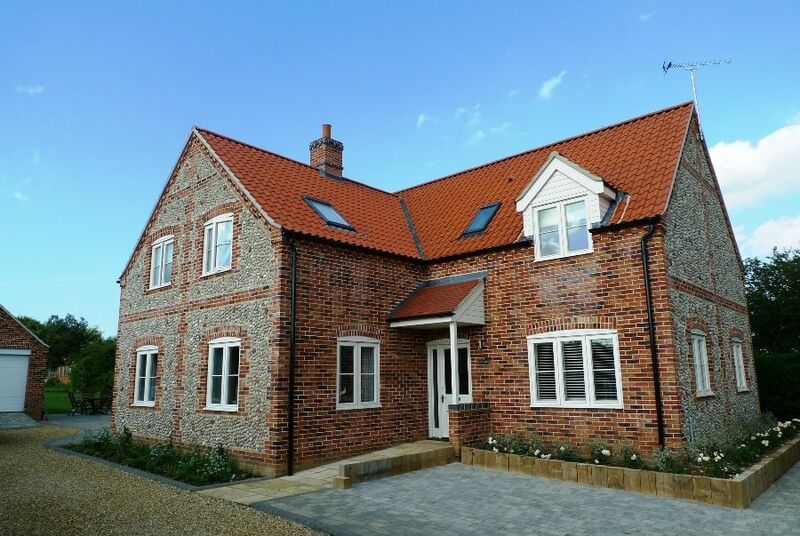 The Property is only a short drive to the beautiful sandy beaches at Old Hunstanton, Brancaster, Thornham or Holkham. Within walking distance is a good shop, children's playground, fish & chip shop and The Railway pub. 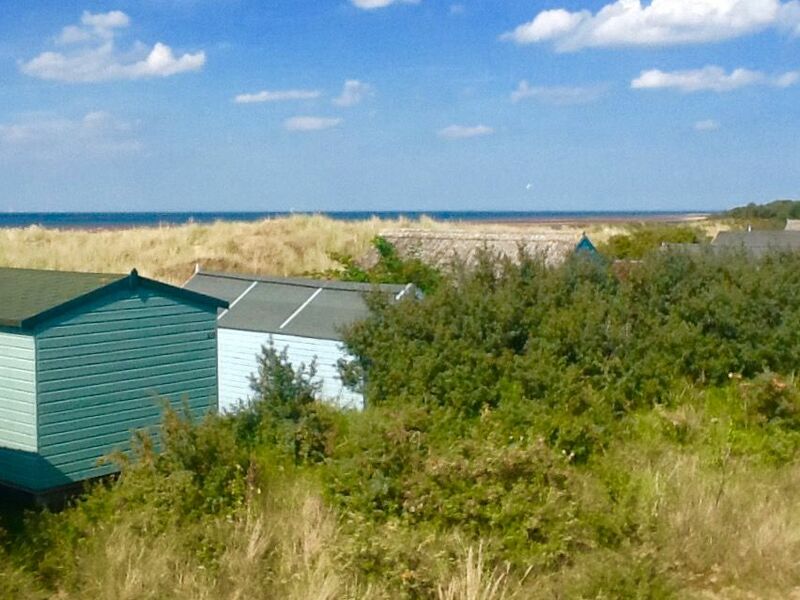 The beach hut available to use is in one of the best positions on Old Hunstanton beach with a clear view of the sea and within a short walk of the beach cafe.